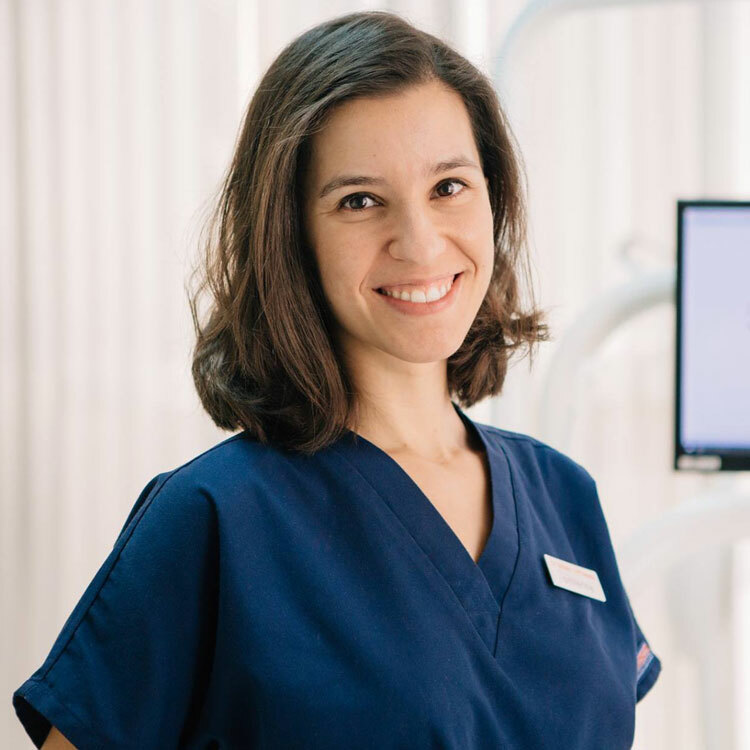 Dr. Gemma has completed her degree in Dentistry from University International de Catalunya, Barcelona, Spain. She has a Degree in Restorative Aesthetic Dentistry from the same university. 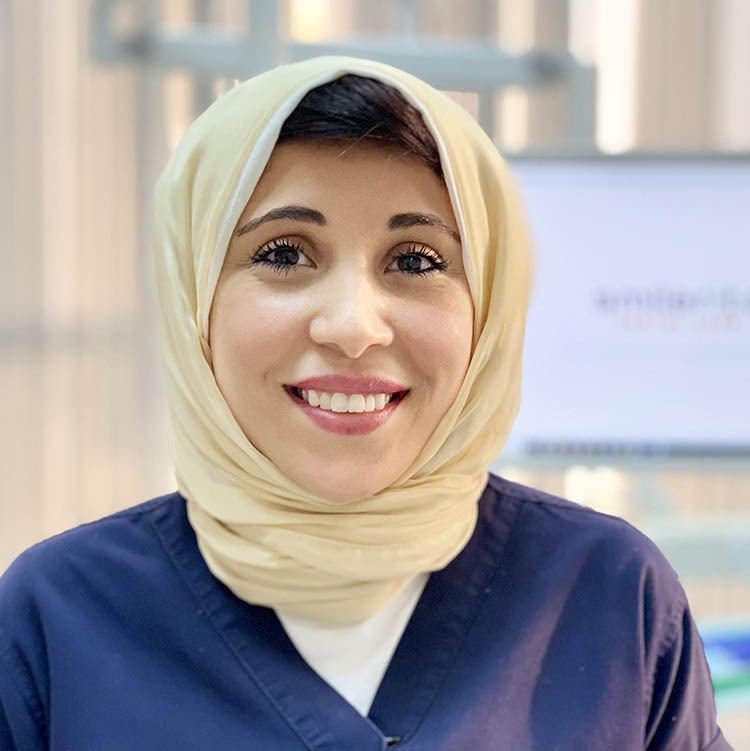 Dr.Gemma has over 9 years experience in specialised dental procedures like root canal treatments and crowns and bridges and aesthetic treatments like veneers and bleaching. Dr Sreelekshmi Madhu, the primary care dentist at Smilerite acquired her Bachelors in Dental Surgery from SRM University, India in 2011. 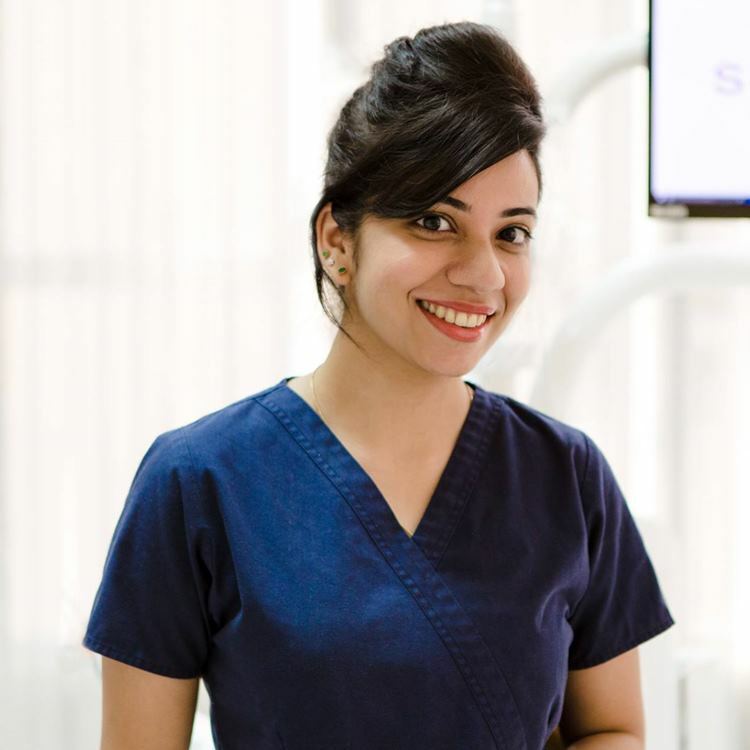 Dr Sreelekshmi focuses on preventive procedures in dentistry and is skilled in patient counselling and education. 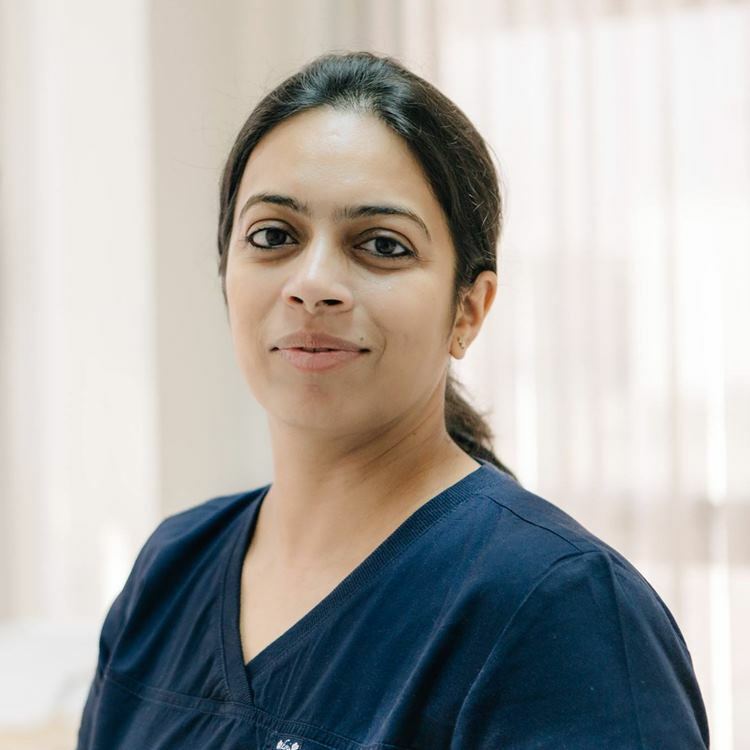 Dr. Smita Shalji,General Dentist,graduated from one of the premier Dental schools in India, the Manipal Academy of Higher Education and has more than 19 years experience in all general dental procedures. Dr. Sreejith graduated from Bapuji Dental College and hospital (RGUHS) India in 2009. He then completed his masters in Conservative Dentistry and Endodontics from R.V Dental College, India in 2013. Later he went on to do his post graduate diploma and fellowship in laser dentistry from university of Genoa, Italy in 2015. 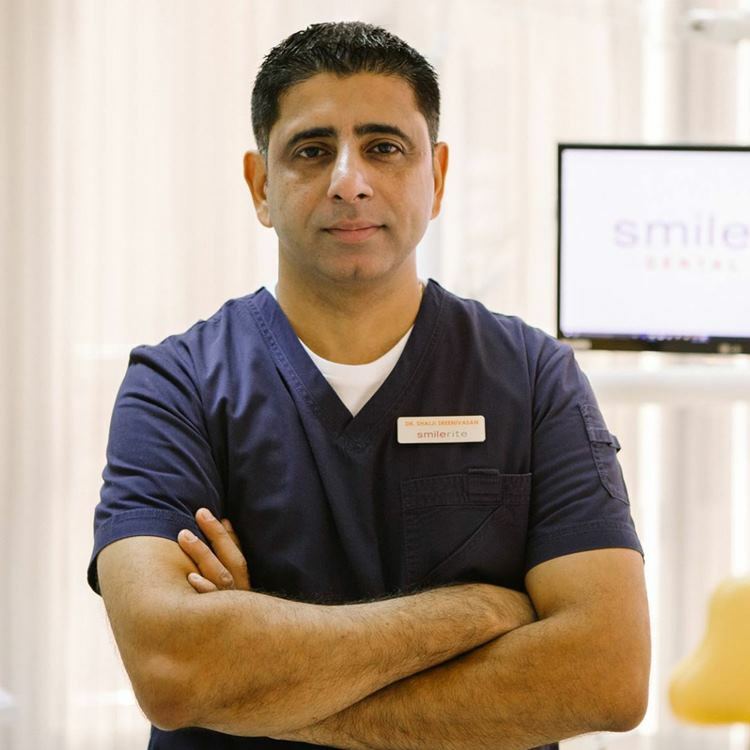 He has attained fellowship in digital smile designing and training in various aspects of restorative dentistry. 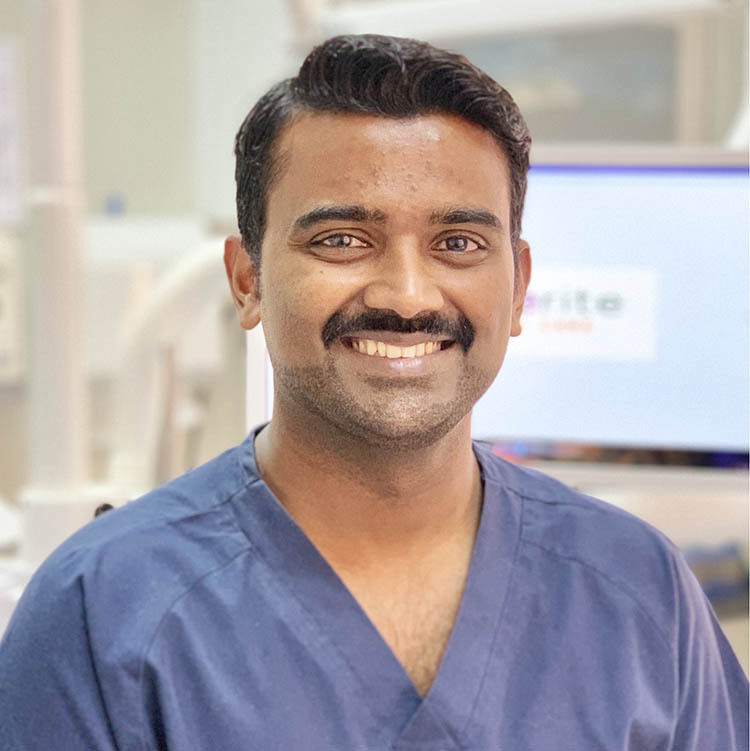 He has over five years post graduate experience working as a consultant endodontist (Root canal specialist) in India.